Recently I tasted this mullangi poriyal in Roti ghar hotel’s Bharjari oota. 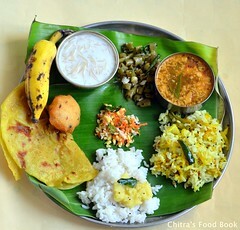 It is called as Moolangi palya in Kannada. When I had this stir fry, I couldn’t recognize its prepared with radish. It was very tasty and flavorful. So I asked the name of the dish from the waiter and surprised to know its ingredients. As I got bored of making mullangi sambar or mooli paratha, I wanted to try this radish stir fry and see the response of my family. Everybody liked it very much. 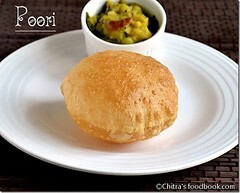 I am sure, this poriyal is a welcome change from my usual mullangi recipes. My MIL makes a different variety of mullangi poriyal by grating it. Soon I will share that recipe too. 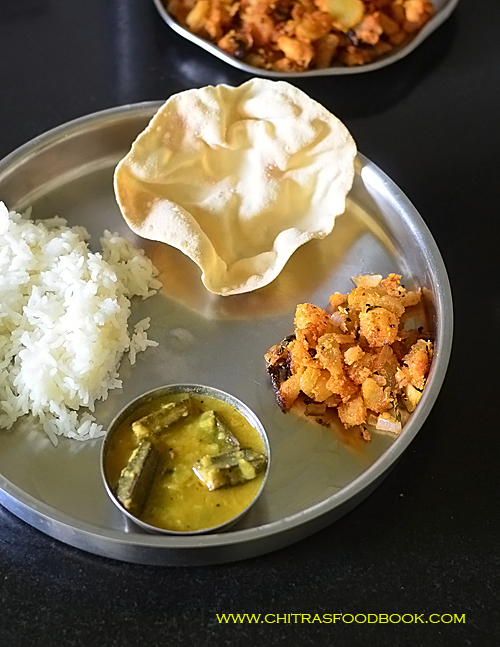 Ok, now lets see how to make Karnataka style mullangi palya/ mullangi poriyal at home with step by step pictures. 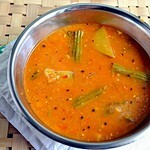 Do check out my Mullangi sambar & easy mooli paratha recipes. Wash and peel the skin of radish. Chop the head and tail portions. 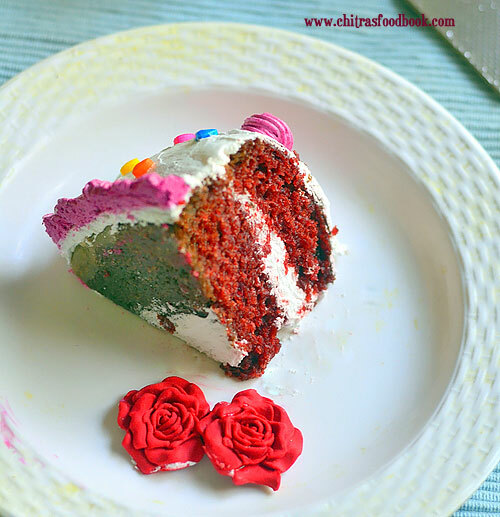 Cut into two pieces lengthwise. Chop into semi circles as shown in the picture below. Set aside. 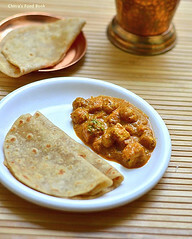 This poriyal can be prepared in two ways. You can either pressure cook radish or stir fry and cook in the kadai directly. If you are cooking in a pressure cooker, cook it adding less water, salt in high flame for 2 whistles. In a mixie jar, take grated coconut, MTR vangibath powder or bisibelebath powder, jaggery (optional) and grind to a coarse powder without adding water. It looks like a semi dry paste. Heat oil in a kadai. Temper mustard seeds, urad dal, curry leaves, red chilli and hing. Saute big onion till transparent. Add the chopped radish and saute till it becomes soft. 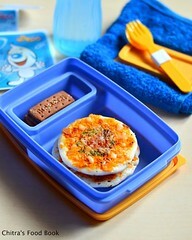 ( If you have pressure cooked radish, add it without water). Toss gently without breaking the radish pieces. 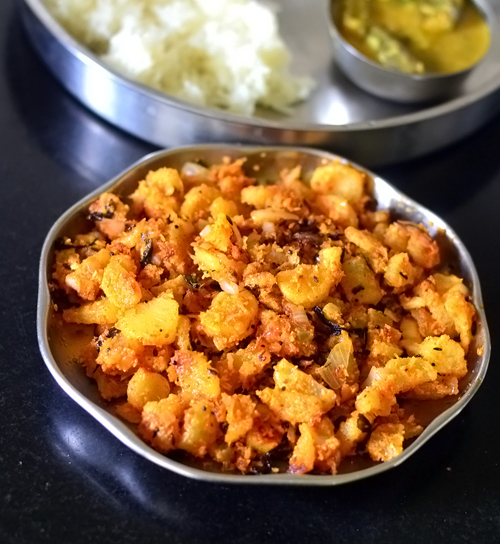 Keep the flame low, add 1/4 cup of water, mix well and cover cook for sometime.After the radish is 3/4th cooked, add the ground coconut masala. Mix well and cook till its raw smell goes off and radish is completely cooked. Remove after the raw smell of masala goes off. ( If you don’t want to pressure cook radish, add the raw ones and saute till it becomes soft. Add ground masala, sprinkle some water and cover cook till done). 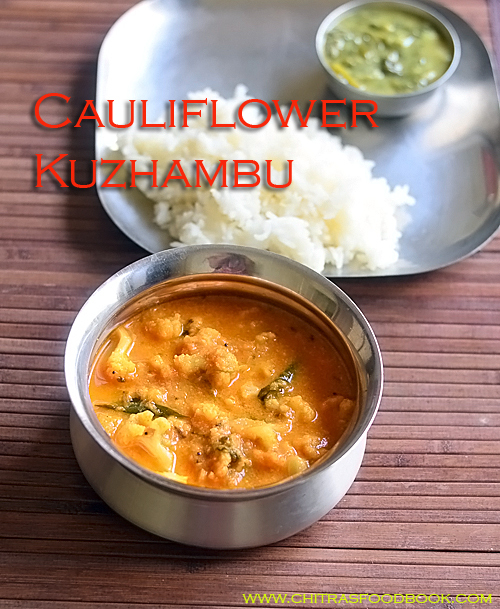 Serve with sambar rice or curd rice. Adjust the quantity of MTR powder as per your taste. 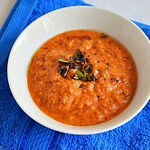 You can also add 1/2 tsp of red chilli powder in addition to MTR powder. 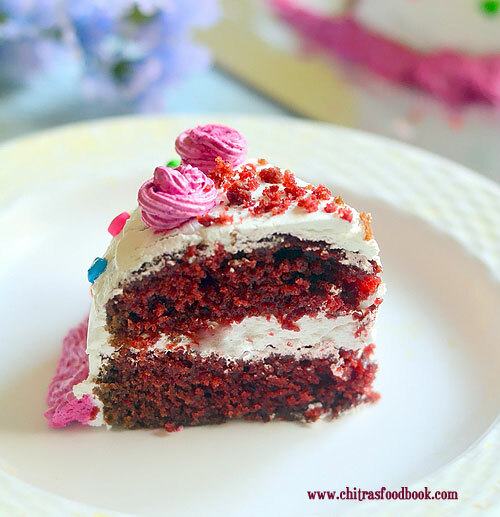 If you don’t have MTR powder in hand, you can use 1 tsp red chilli powder + 1/2 tsp garam masala powder. 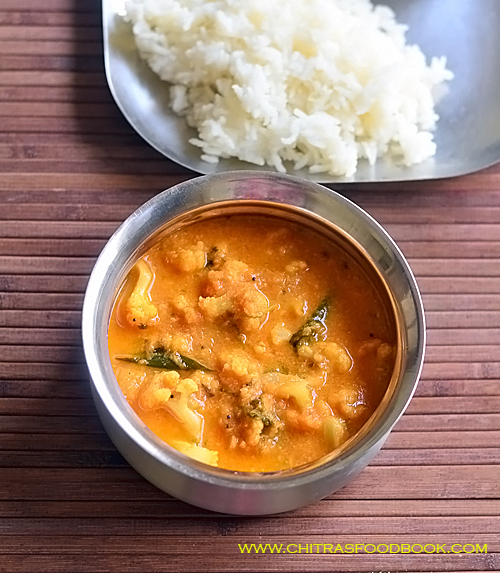 Try this yummy radish poriyal for a change & enjoy with sambar rice. 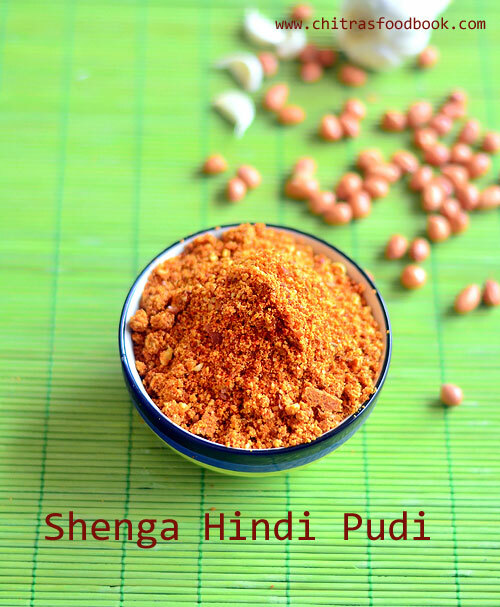 Shenga hindi (Kadlekai chutney pudi in Kannada, Peanut chutney powder in English) is a North Karnataka special side dish for rice, chapathi, idli, dosa and jolada roti. 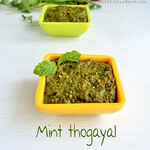 It is a dry chutney recipe prepared without coconut. I learnt this from my friend Megha whose mom is from North Karnataka. 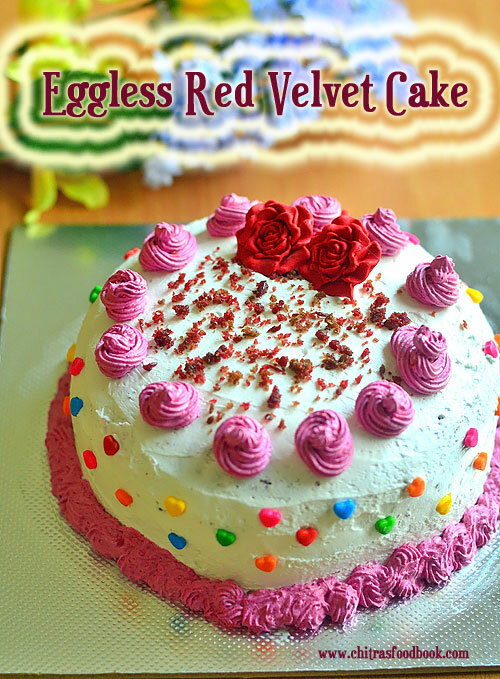 It can be prepared easily with very less ingredients. 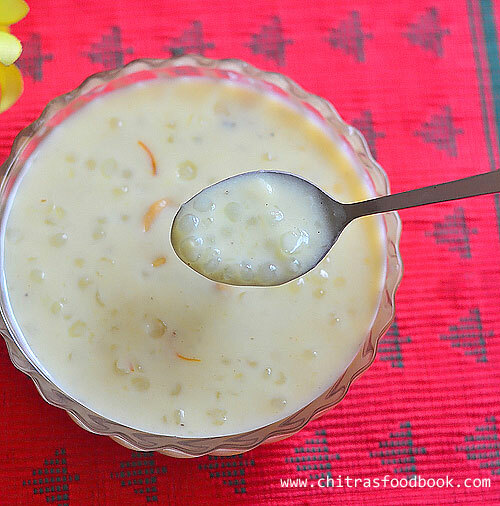 People in Karnataka love to mix this shenga chutney pudi with curd and enjoy with jolada roti. 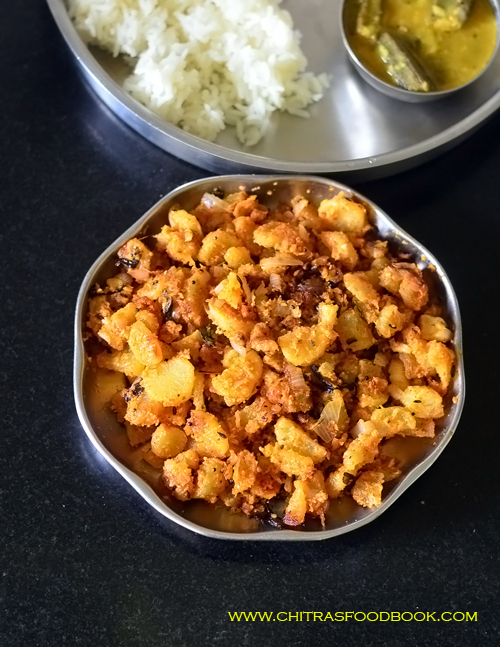 But we liked it very much with plain rice drizzled with ghee more than roti, idli or dosa.If you have roasted peanuts in hand, this chutney pudi can be prepared instantly. You don’t need to remove skin of peanuts as well. 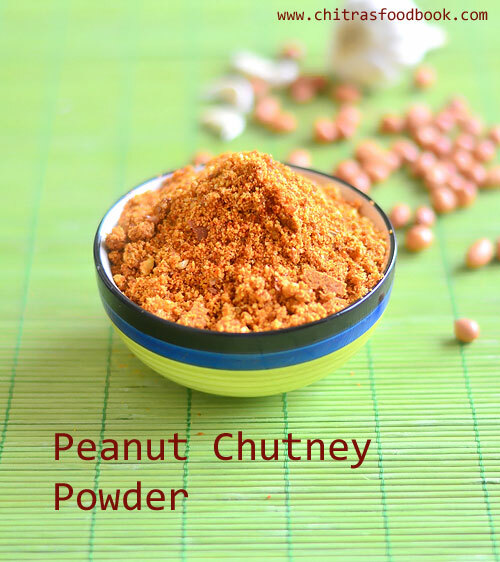 This peanut powder stays good for a week and its ideal for travel too. 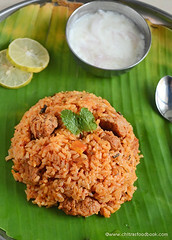 Recently I shared 3 Karnataka special recipe in Tamil for Aval kitchen magazine. 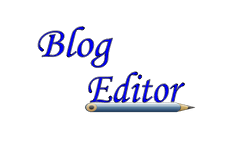 Many of my readers asked me to post those recipes in my website too. 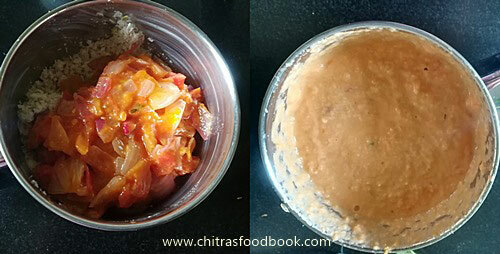 So here you go, North Karnataka style Shenga hindi pudi / Kadlekai chutney pudi with step by step pictures and video. 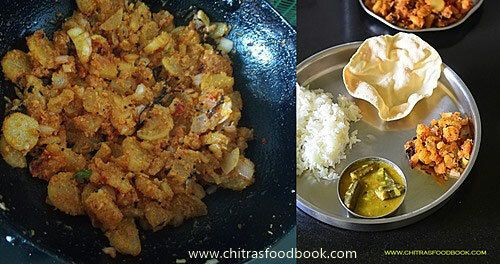 How to make North Karnataka style Peanut chutney powder recipe for rice, jolada roti. Dry roast peanuts in microwave high power for 3 minutes or on stove top till golden brown. Let it cool down. No need to deskin peanuts. 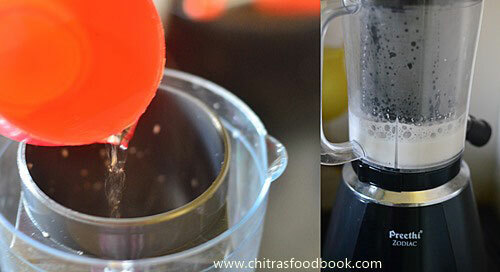 In a mixer grinder, take roasted peanuts, chilli powder, cumin, garlic cloves & salt. Grind it to coarse powder. Transfer to a container & store for a week. 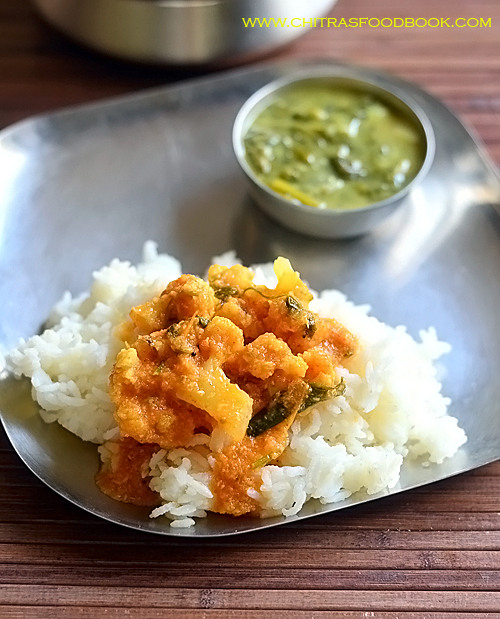 Mix with plain rice adding ghee OR mix with curd and serve with Jolada roti. Dry roast peanuts in microwave high power for 3 minutes or roast in a kadai in stove top. Roast in medium flame without burning them. Roast till its skin crackles & turn golden.Remove the peanuts & let it cool down. 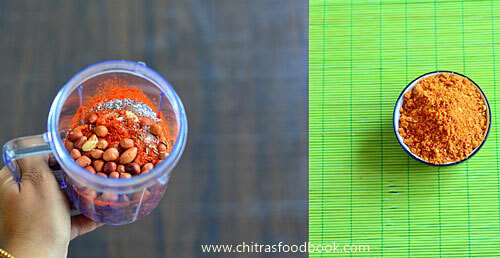 In a mixer grinder take roasted peanuts, red chilli powder, cumin seeds, salt and garlic cloves. Grind to a slightly coarse powder.Check for taste and add more salt, chilli powder if needed. Transfer to a clean, air tight box and store up to one week to 10 days. 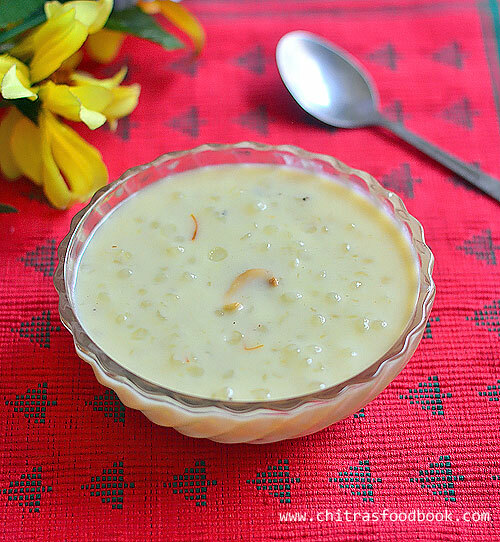 This chutney pudi tastes the best for Jolada roti / Jowar flour roti when mixed with curd. 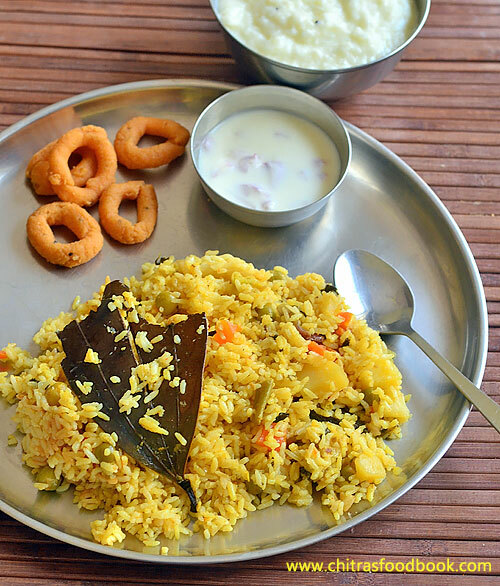 You can enjoy it with plain rice adding ghee. 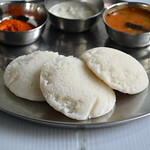 If you like, you can have it with idli, dosa and chapathi too. 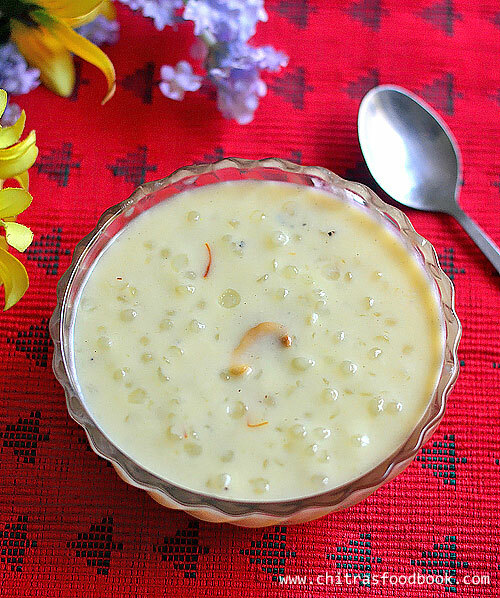 You can also add this pudi in broad beans, cluster beans poriyal/Palya. Some people add little sugar. But I didn’t use it. For variations, you can roast cumin seeds, garlic cloves before grinding. 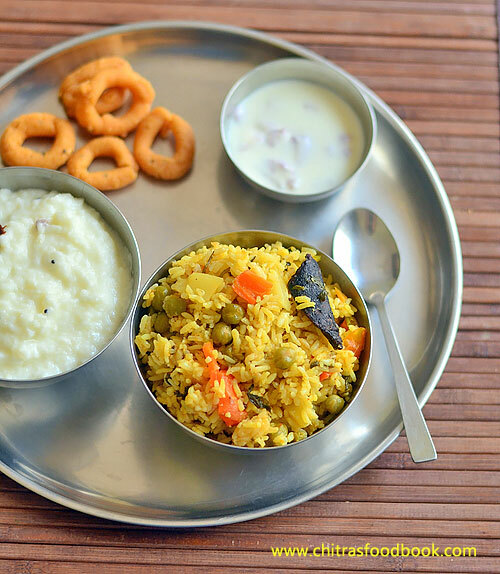 Try this easy, yummy Karnataka style Shenga hindi pudi and enjoy with plain rice & jolada roti !